Our NEW Winter Farmers’ Market will kick off on Saturdays, beginning December 1st until March 30th from 9am to 2pm. We couldn’t be more excited to bring a year-round market to Downtown Tracy! 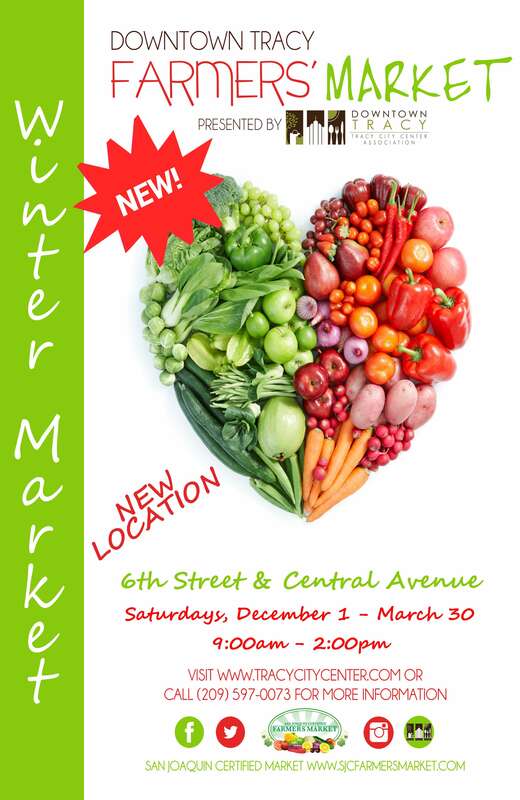 The winter market will be held at the corner lot located on 6th Street and Central Avenue. 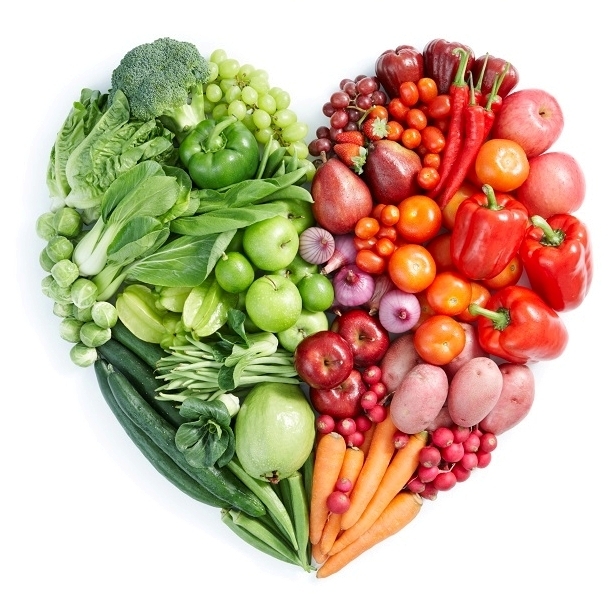 You’ll see all your favorite produce, retail and hot-food vendors all winter long!